Ocean Rope offer a market leading custom rigging and splicing service. We are happy to discuss any splicing project and can advise the best method for the application. Find out all about our splicing options here. 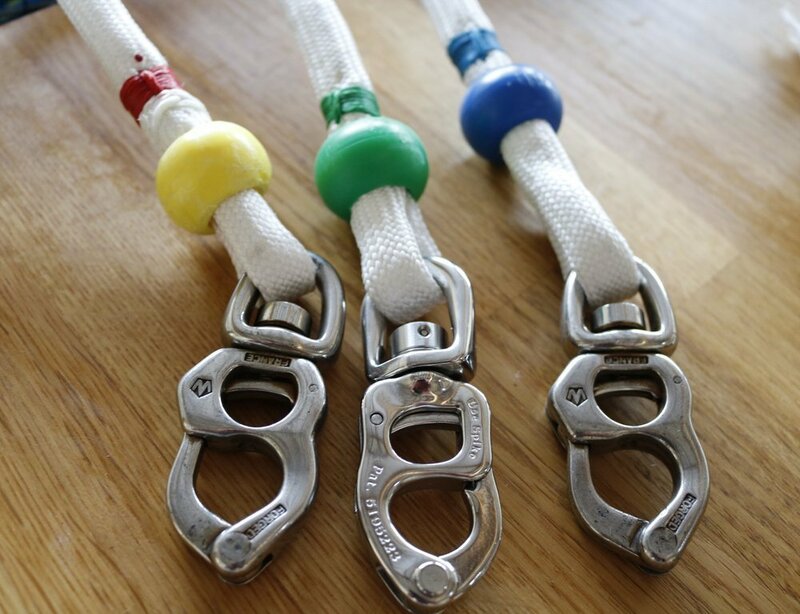 Splicing your rope helps to retain up to 90% of its original strength compared to around 60% for a knot. Using a splice instead of a knot allow calibration for fast, repeatable trim settings onboard Yachts and Dinghies, as the length stays the same for every use. reduce the weight of the rope but also reduce friction through blocks and purchases systems due to the reduction in diameter. This splice is perfect for spinnaker sheets. 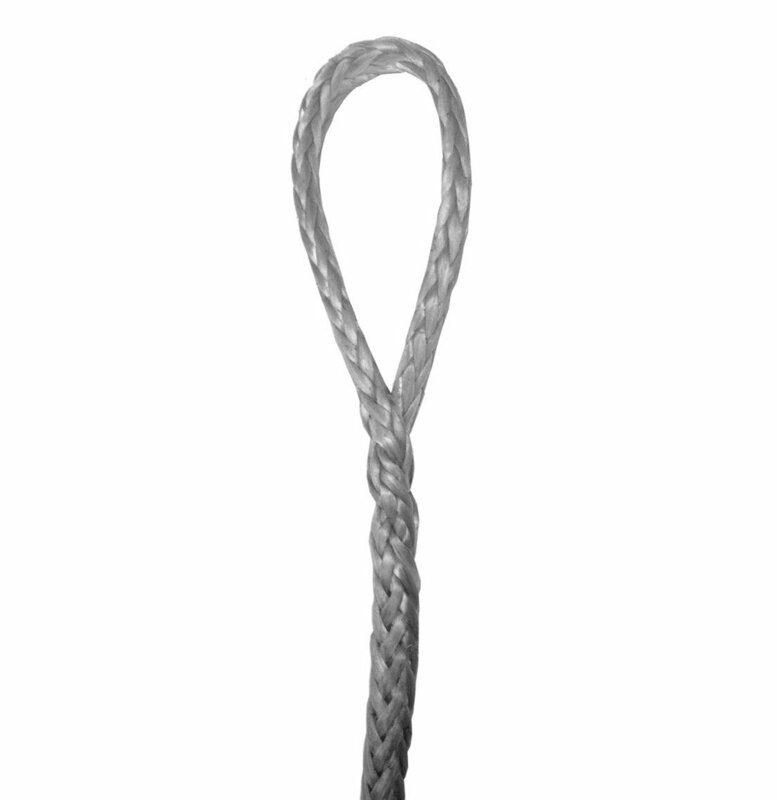 The Ocean Rope dyneema tip is our most popular splice for racing yachts. We strip away the ropes cover at chafe points such as sleeve boxes etc and replace with a 100% Dyneema Cover which provides excellent chafe resistance. The Ocean Rope covered eye splice is popular amongst cruising sailors. This splice can be carried out on Dyneema Braid, Cruising Dyneema or Braid on Braid. This splice keeps the ropes cover intact to keep the chafe protection. Don’t forget to add a shackle to your order or send us your old shackle to splice in. The Ocean Rope core only splice utilises our Dyneema Core. This splice is uncovered for weight saving or flexibility for cow hitching. This splice is used to make our Dyneema Strops for Kitesurfing applications. The splice is prone to chafe however our dyneema core is coated to help mitigate this.